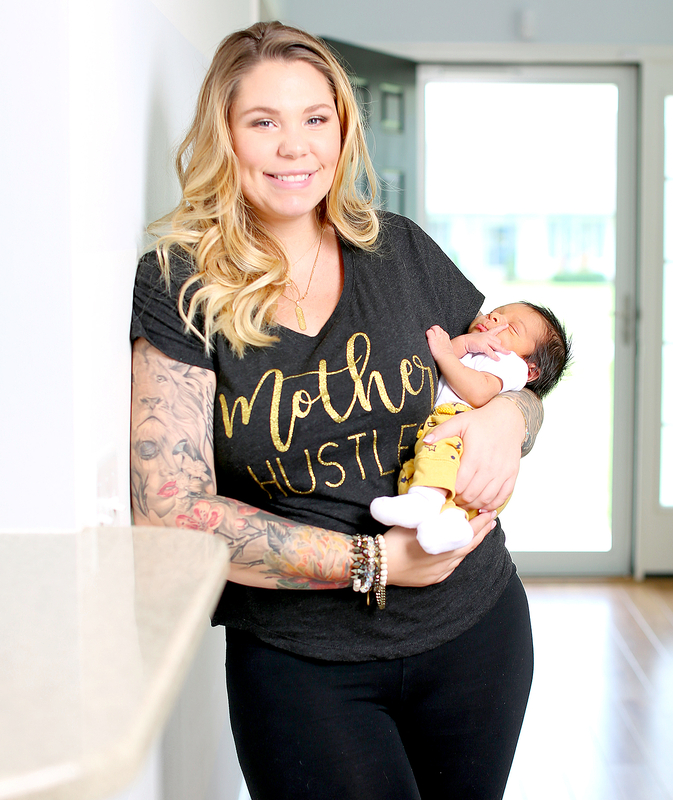 There’s no such thing as TMI for Teen Mom 2’s Kailyn Lowry. The 25-year-old MTV reality star opened up about the dramatic delivery of her third son, nicknamed Baby Lo, whom she welcomed on August 5. In a blog post on Monday, September 11, Lowry shared all of the details of her birth story, including how she went into labor in the car. After losing her mucus plug, she called baby daddy Chris Lopez. Lowry’s entire delivery took only two hours total and happened before her doctor even arrived at the hospital. The author has two other sons: Isaac, 7, with Jo Rivera, and Lincoln, 3, with her ex-husband Javi Marroquin. She has yet to reveal the name of her third son.